A new study published in the journal Nature Cell Biology describes how scientists have restored organ function in the damaged livers of live mice through lab-grown stem cells. This could pave the way for stem cell therapy that regenerates the liver tissue and replaces the need for liver transplants. In the study, researchers note that in the months following the stem cell transplant, the cells stimulated major areas of the liver to regrow; they also improved the structure and function of the organs in the lab rats. The liver is good at healing itself because it contains cells called hepatocytes, which are proficient in self-renewal following an injury; however, these cells are less able to renew themselves following a severe injury, including an injury caused by acute liver failure. Hepatocytes are also not easy to grow in lab conditions, which can limit their transplant capabilities. This is why the team decided to find out whether hepatic progenitor cells (HPCs) can regenerate liver tissue. Researchers explained that HPCs are easier to grow under lab conditions and they have the ability to transform hepatocytes and other types of liver cells. If the study results can be replicated in human trials, the team believes it could lead to cell transplants as treatment for liver failure instead of liver transplants. Lu, W.Y., et al., “Hepatic progenitor cells of biliary origin with liver repopulation capacity,” Nature Cell Biology 2015, doi: 10.1038/ncb3203. 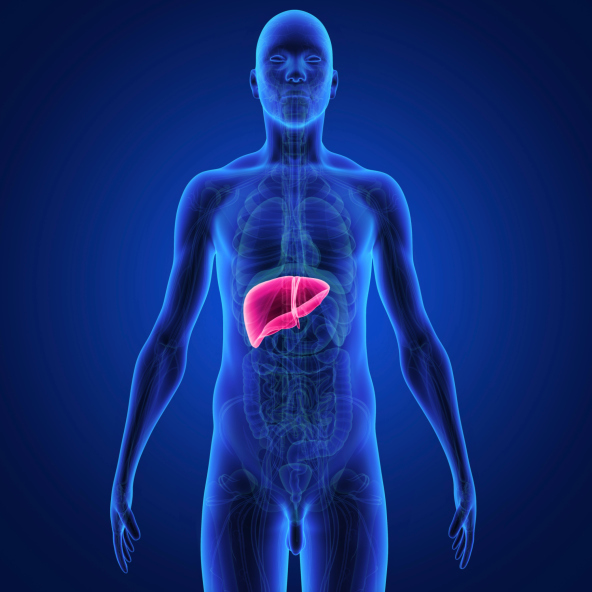 Paddock, C., “Stem cell therapy for liver failure could replace liver transplants,” Medical News Today web site, July 22, 2015; http://www.medicalnewstoday.com/articles/297102.php.